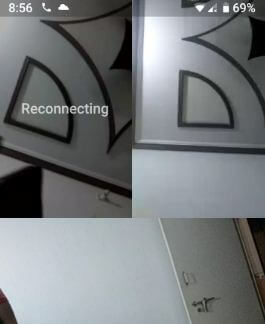 WahtsApp added new features that allow to group video calling. Do you know how to do group video call on WhatsApp in android devices? Using this new WhatsApp video call feature, you can add one or more contacts in your video calling. 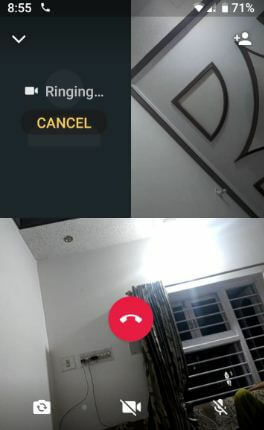 Maximum add 4 people to WhatsApp group video calling. Currently you can make only one video calling in your android phone. 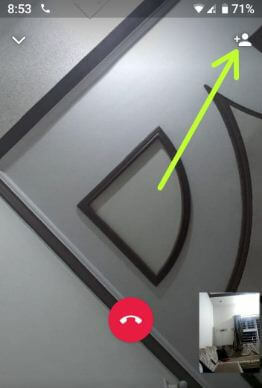 If try to video call other, you can see message of can’t place a new call while you’re already in a call. This is not official announcement but in WhatsApp new version 2.18.39, you’ll see this feature. After this WhatsApp update, you’ll add more participants in a group video call in android devices. Before few days, WhatsApp Business app released. Let see steps to make a group video call on WhatsApp in android phone. We already discussed about how to make video call on WhatsApp. 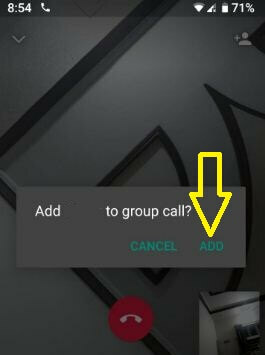 But in this tutorial, I will show you steps to use new upcoming feature of group video call on WhatsApp in android devices. List of WhatsApp video contact see on your android devices. List of contact appear in your android device. You can see this message on your device: Add contact to group call? Now it’s quite easy to make a group video call on WhatsApp in android devices. Are you excited about this WhatsApp new added feature of group video calling. You can also use group video calling app for android device to make group call on your devices. Do you know how to make a conference call in WhatsApp android devices? You’ll use your android phone or tablet or PC for conference call. I hope this tutorial helpful to group video call on WhatsApp in android when coming. 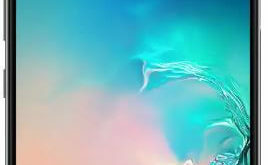 If you have any question, leave it below comment section. Stay connected with us for latest android tips. If you find it helpful, don’t forget to share with your social media accounts.